Want to know what you’ll find on Bidwell Lane and Stowe Street this Saturday from 10am-4pm? Well, artisan jams, candles, scarves, jewelry, fine art, body products, hair accessories, hula hoops, wooden cutting boards, yoga clothing, kids clothing, adult clothing, gift cards, wine, pottery, honey, hand painted wine glasses, rock vases, felted sculptures, stained glass, face painting, quilted crafts, woodworking, upcycled and recycled artwork, fused glass, belts, leather-working, hop art, housewares, photography, plant art, soap and so much more! 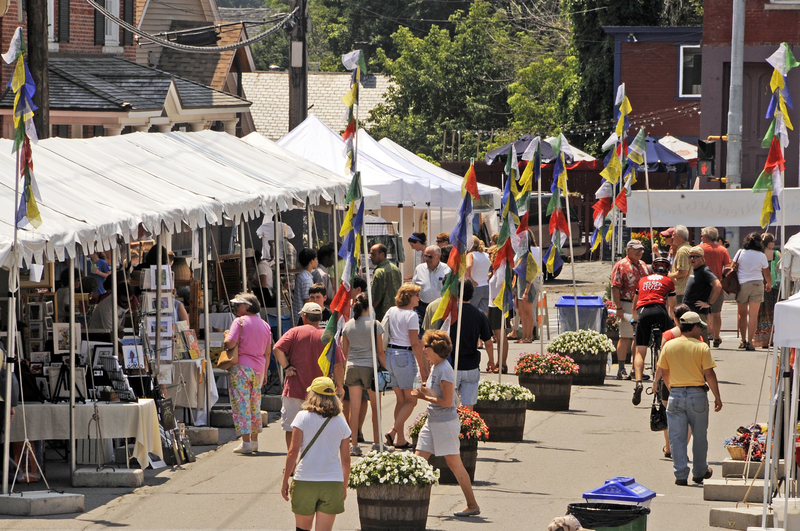 It’s the biggest and best line-up the Waterbury Arts Fest has ever seen – you will not want to miss this, especially because so many of these our artists will be demoing their skills right there for you to see! Shopping and learning!?! Yes please! See below for our complete list. Also lining our artisanal pedestrian mall will be food from Roy’s College Dogs, Juniper’s Fare, Vermont Harvest Catering, Ben & Jerry’s, Torelli’s Italian Pastries and Lulu’s Sidewalk Bistro. But that’s not all! There will also be booths from our Benefactor Sponsor Waterbury Pharmacy, a Water Tent from Blue Cross Blue Shield of Vermont, Suncommon, Green Mountain Performing Arts, Across Roads Center for the Arts and Mitch Siegel Award Winner and Harwood Union High School student, Jake Rand. Plus we will have live entertainment all day from Sadie Bolger, Green Mountain Performing Arts, Erica Stroem, The Cody Sargent Jazz Trio, Mind the Gap and Soulstice. 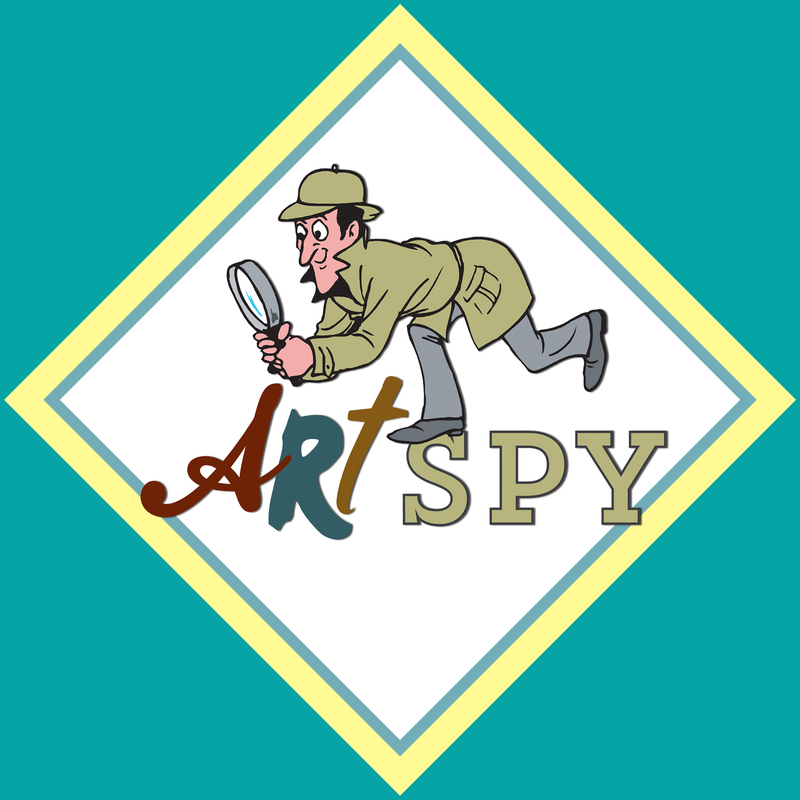 Finally we are excited to introduce the first ever Art Spy! Kids will have a chance to hunt down some of the artists that are doing demos and win prizes! Art Spy Cards will be available at each of our three entrances: Bidwell Lane, Main Street and the Stowe Street Bridge. The first 50 completed cards turned in at booth #1 will get exciting prize packets with all sorts of artistic prizes from local businesses! If you still need a reason to come check out all the fun, how about this: the weather looks to be the best we’ve had in weeks, making it a great chance to come hang out with your friends, family and community and have a great time – outside under the sun! For Saturday’s Full Schedule, click here.